From Tuesday to Saturday at 21h30. 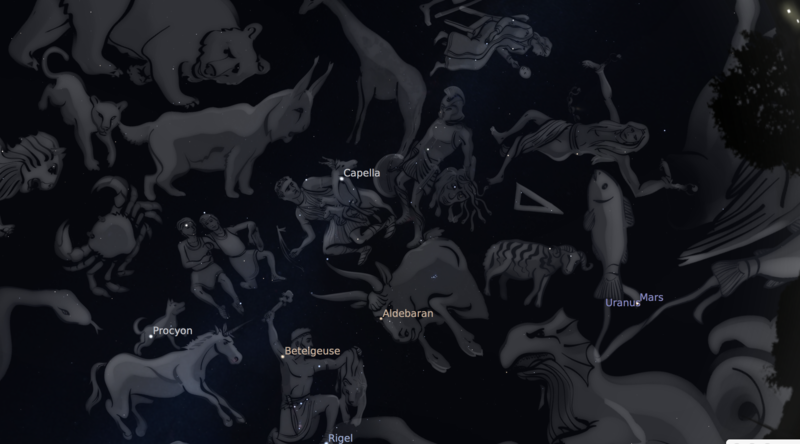 During this two hour session, learn to find the polar star, identify the constellations and know their legends, relate stellar colours with their ages, observe star clusters, nebulas and distant galaxies with the help of our telescopes. 11th of May at 21:30. 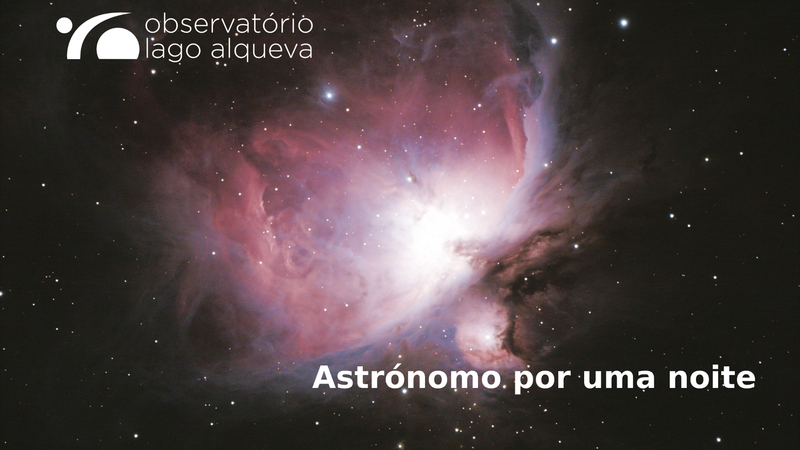 Dr. Tiago Barreiro (IA e U. Lusófona) will show us that more than 90% of our Universe belongs to the dark side of which little is known. 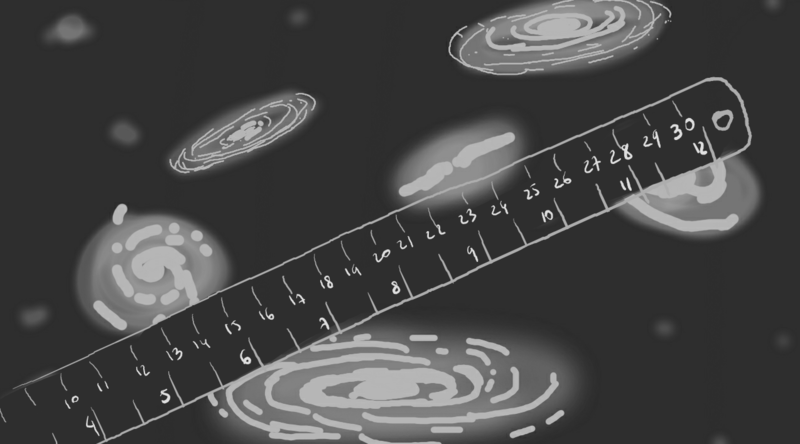 Let us discover how come we know so little and illuminate the Dark Universe. 27th and 28th April. This is the module coordinated by Dr Nelson Nunes (IA/U. Lisbon and OLA). 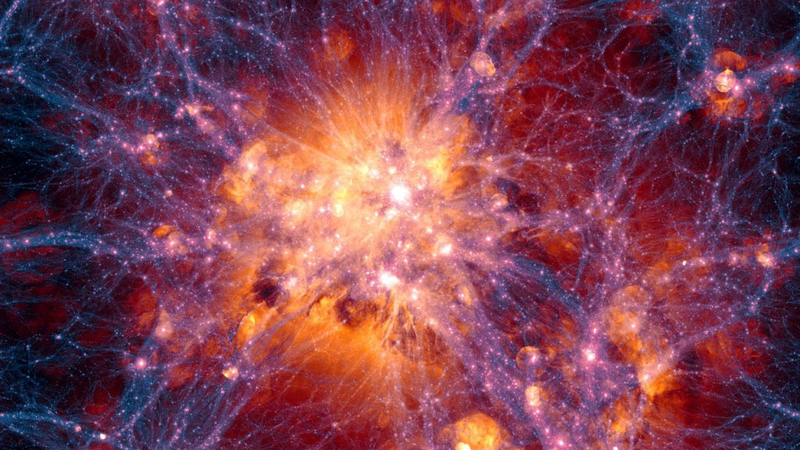 This session will be focused on Cosmology, the evolution of the Universe and the formation of structure. 11th May. 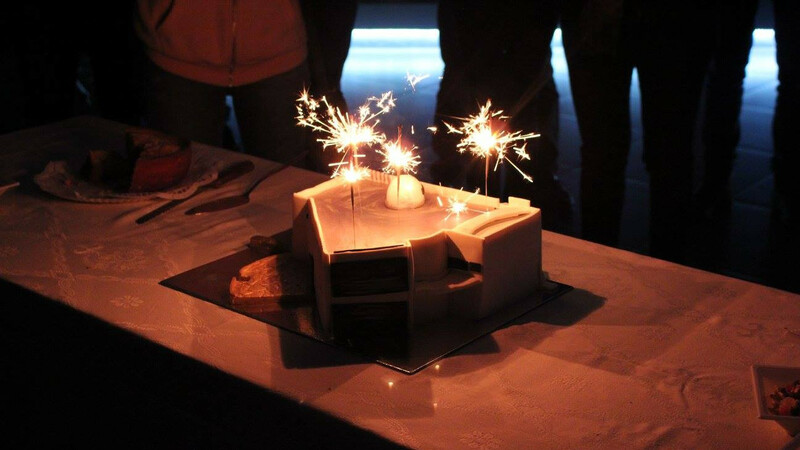 On this date, OLA celebrates the anniversary of the conclusion of the main building and the official start of the observatory’s activities. 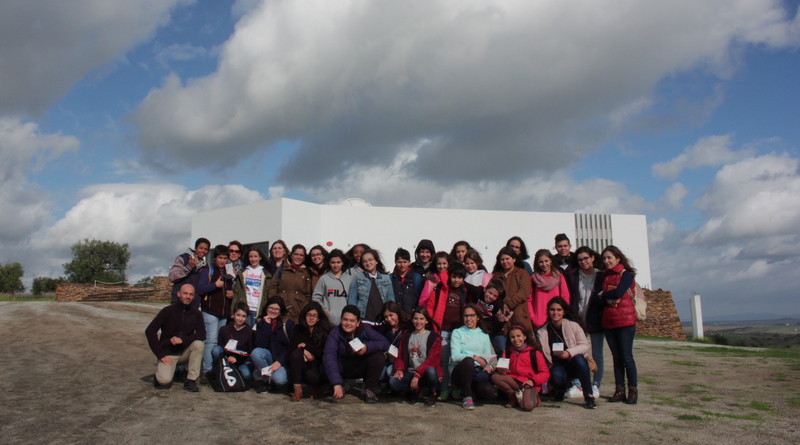 On this day we have many activities for children, music, science café and many astronomical observations. 4th May. A three hour session where the participants can follow and experiment the regular process of acquiring deep sky images and learn how to process them. 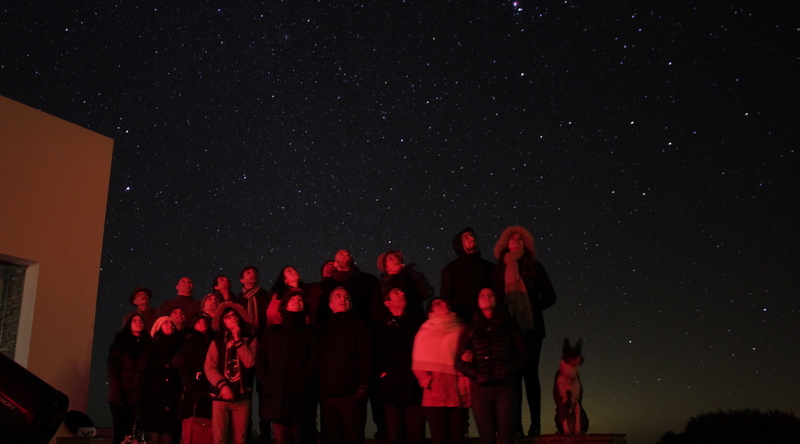 The participants use the observatory’s main telescope and become, for one night, the astronomers on duty. 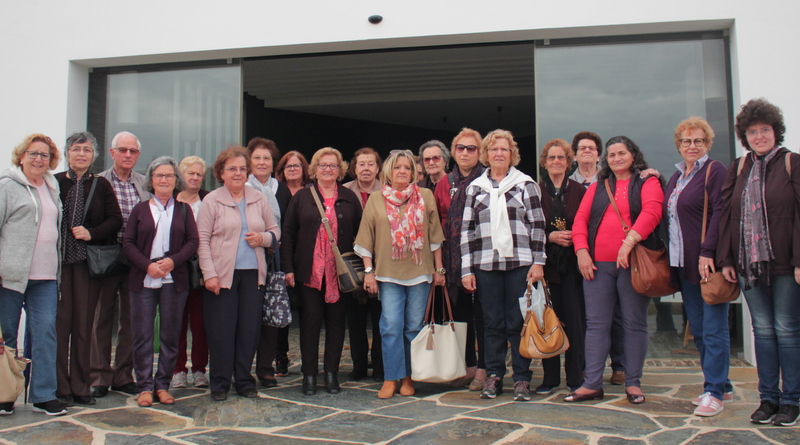 The observatory offers a wide range of astronomy related activities having the seniors in mind. The observatory offers a wide range of astronomy related activities having the school programs in mind, from elementary to high school. 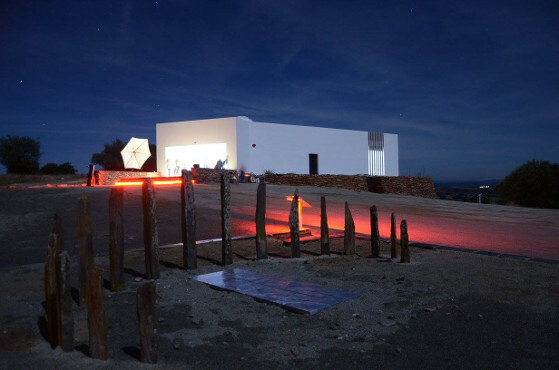 Located inside of the Dark Sky Reserve in Alentejo, OLA aims that our visitors find a pleasant place to discover the Universe and learn more about Astronomy and astrophotography, in one of the areas of Europe most protected against the light poluttion of big cities. Houses the reception and shop, the bookshop and the auditorium. It has a dome with a telescope for the night sky observations. The visitors can enjoy the view onto the Alqueva lake and village of Monsaraz. On the foreground the sundial where one can learn how to measure the local time from the direction of hour shadow. The observation platform is located at the center of the observatory field. It is used as a support structure for large groups of astronomers and has a central role on the organization of star parties. 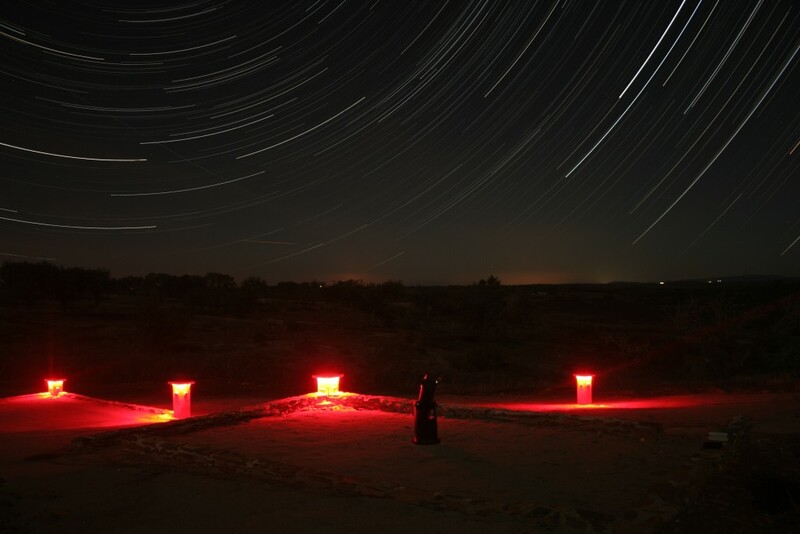 It consists of a solid surface where tripods and pillars can be installed for telescopes and binoculars as well as other support equipment and with access to the electricity grid. It is the main room where events such as talks, courses, workshops or even concerts happen. There are always two photography exhibitions displayed from either young or well known authors. 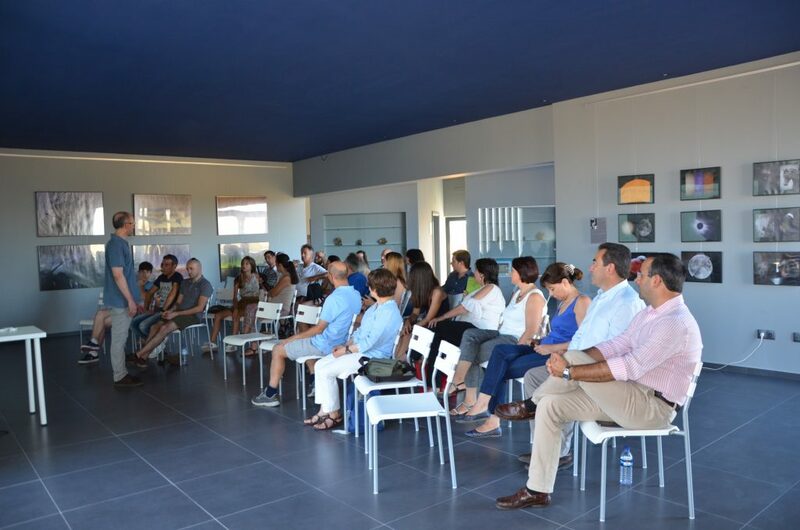 It is possible to rent the auditorium for meetings, conferences or anniversary parties. 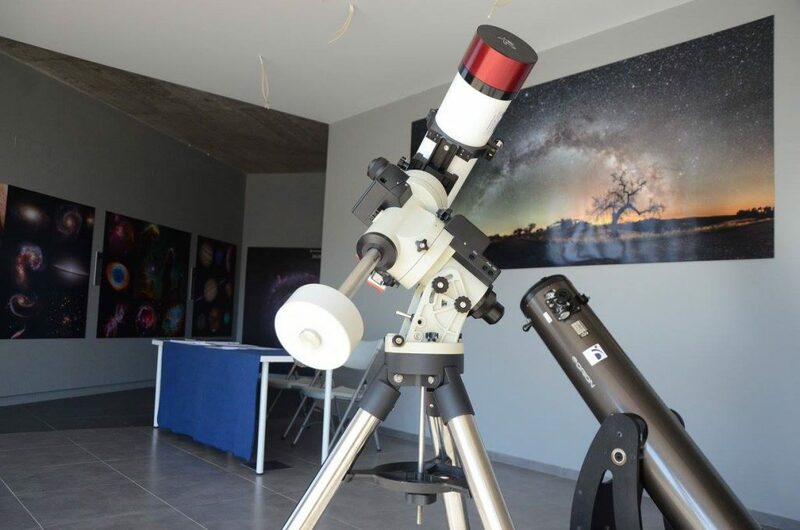 The observatory offers a wide range of astronomical equipment for rental, such as telescopes, mounts and cameras. Click here to know more.